Size At your request is welcome. 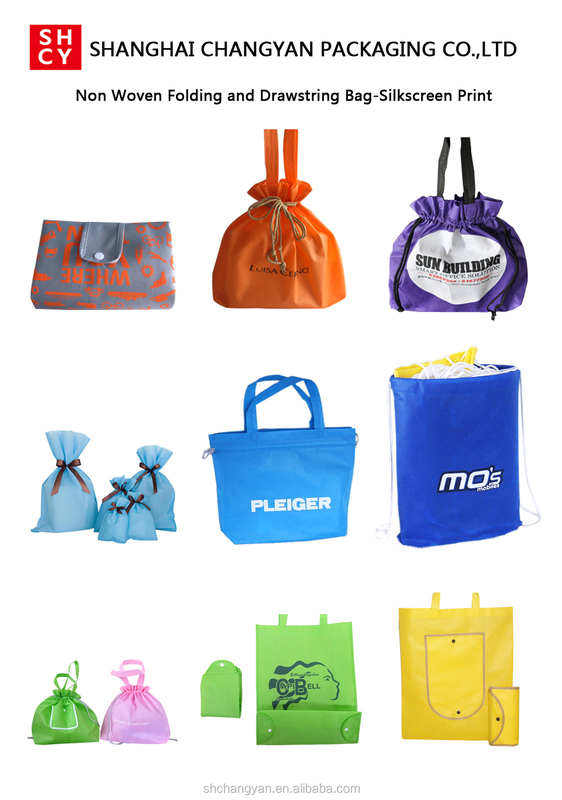 Style handle, zipper, die cut,folding, Backpack etc. 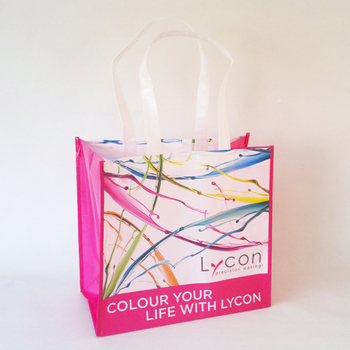 Suiting any company and industry use as advertising or gift. Delivery time: 15days upon order cfmd and sample/artwork approved. Delivery by sea or air, express are all available, according to your requirement. 1.Q:Are you a factory or trading company? 2.Q:Where is your factory located? How can I visit there? 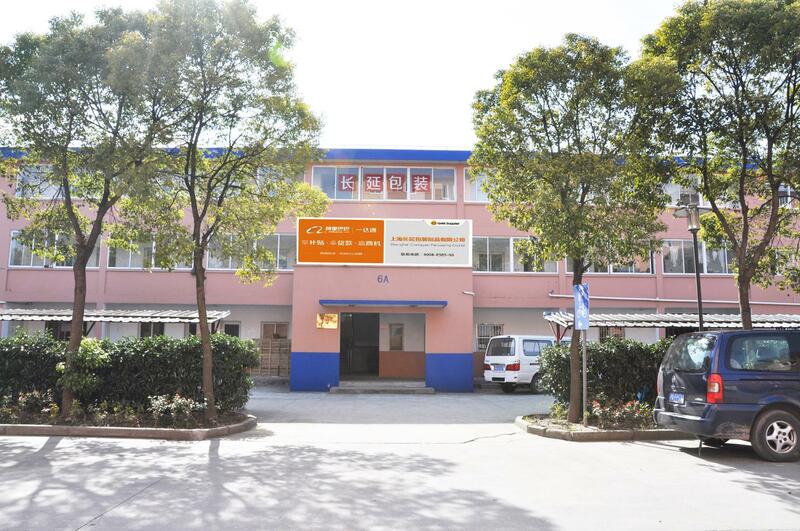 A:Our factory is located in Shanghai City, China. Welcome to visit us! 3. Q:What is the material of your products? 4.Q: How to place order with us? A: 1). After confirm price and details, we will send your proforma invoice to arrange deposit payment. 2). 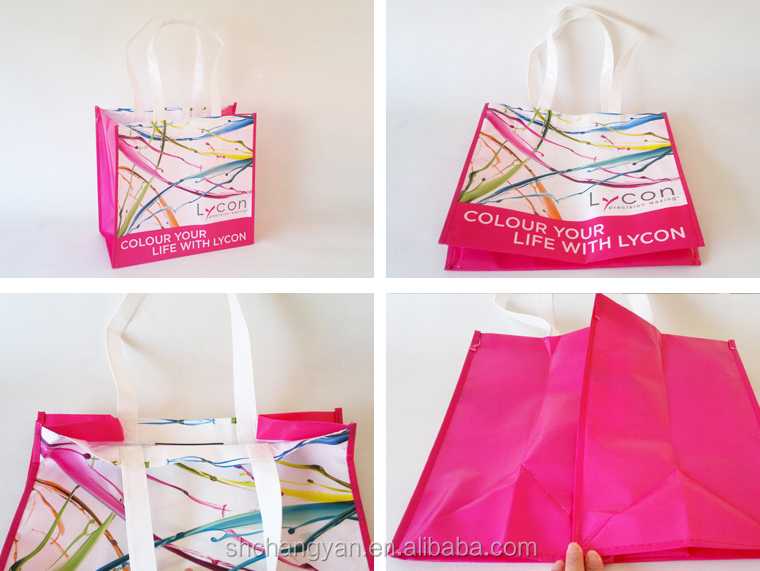 After get approval of printing artwork and get the deposit, we will start mass production. 3). 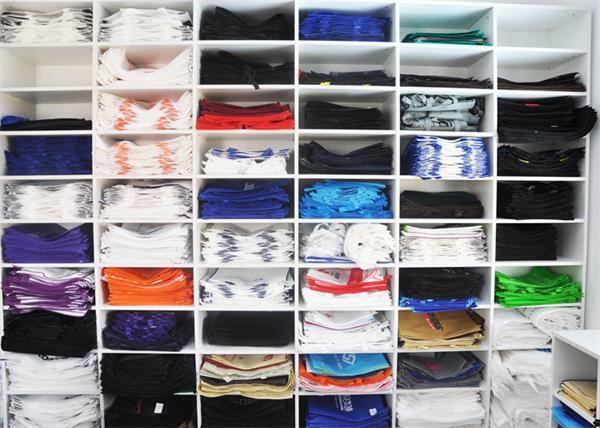 Before we finish production, we will send you bulk pictures for approval and packing information to arrange shipment. 4).After confirm bulk pictures, you will have to arrange the balance payment, and then we arrange delivery. 5.Q:How can I get some samples? A: We are pleased to offer you samples for your reference. 6.Q:How does your factory do regarding quality control? A:Quality is priority. We always attach great importance to quality controlling from the very beginning to the very end. 1. 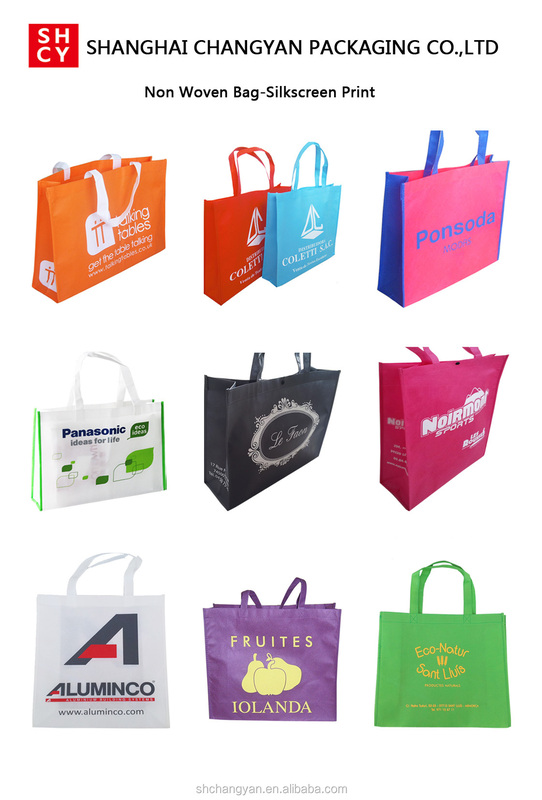 Accept OEM/ODM: We are manufacturer of all kinds of fabric bags, welcome to visit our factory. 2. 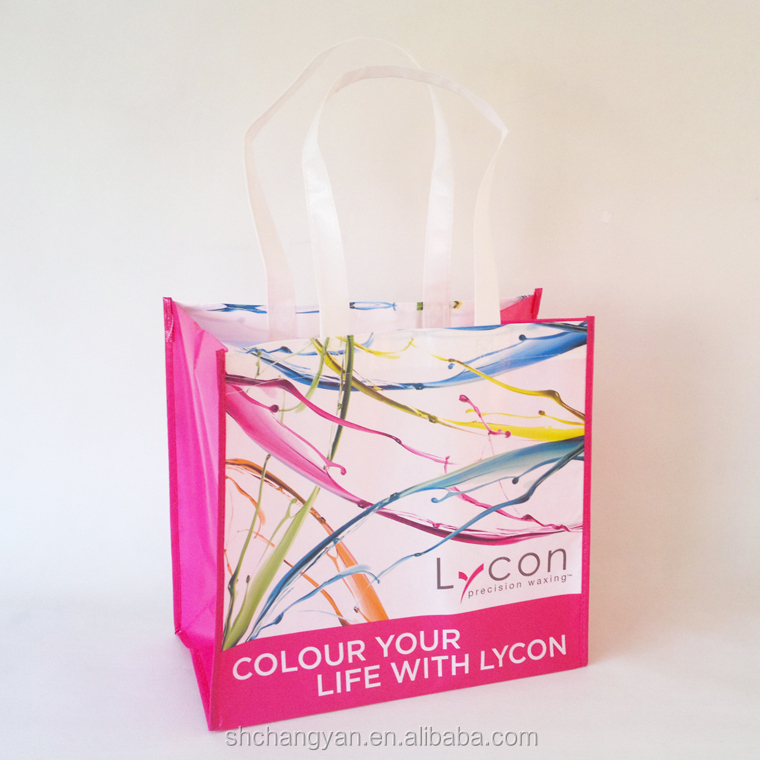 Strict Quality control: We will make inspection of each bag before packing. 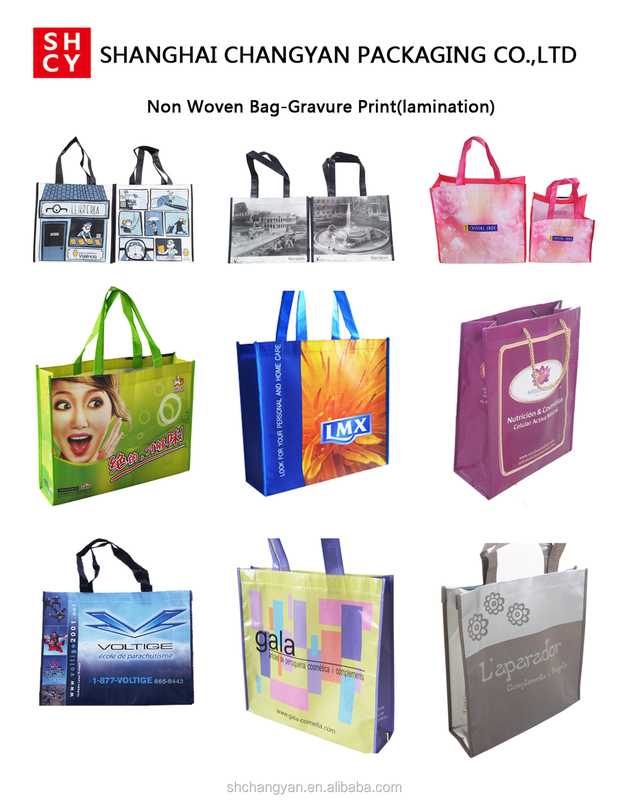 My dear customers, if you are interested in our nonwoven fabric, our kinds of bags, and our other nonwoven fabric products, pls feel free to contact me, and you are most welcomed to have any inquiries on our any other products. Welcome to contact us free for more information, best service and most competitive price. 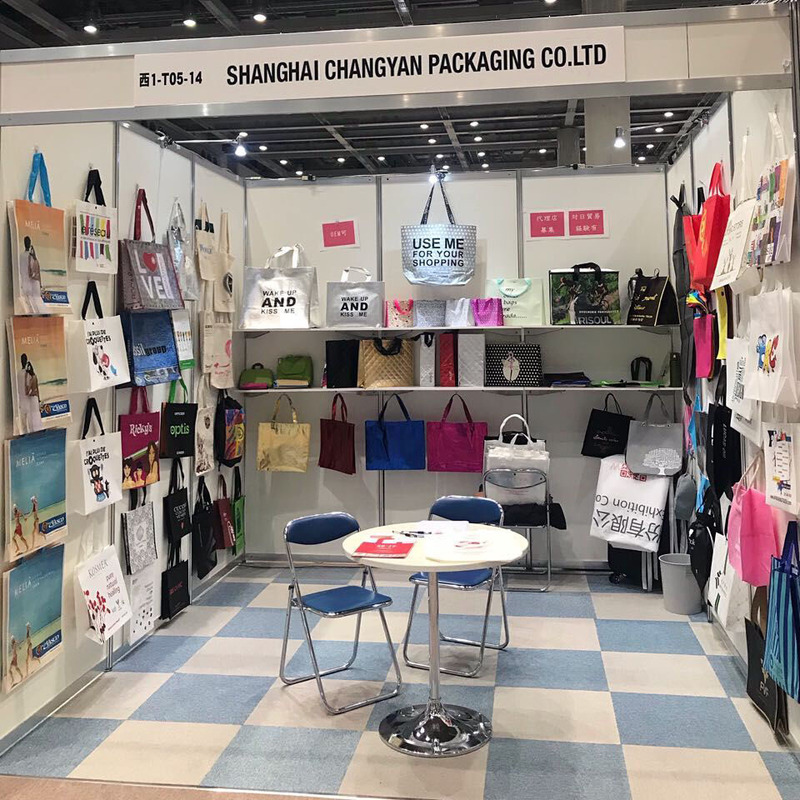 Shanghai Changyan Packaging Co., Ltd.